Springtime offers Flat Springs, which are commonly used for retractable display security tethers, retail cable tethers, and counterbalances. Springtime is equipped to provide custom spring solutions due to the equipment and years of experience. 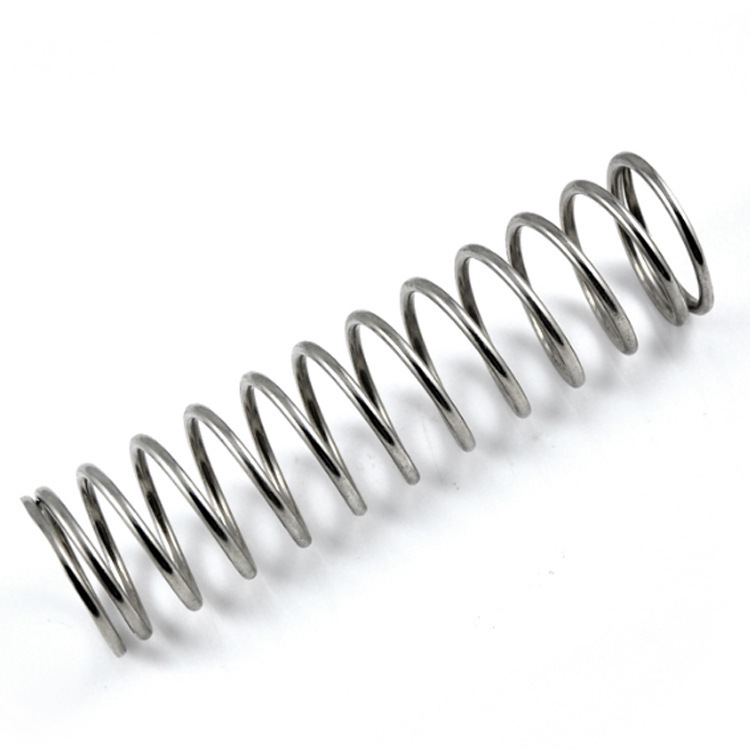 We can manufacture flat springs to the exact specifications of your design from measurements or print. We can even provide you with custom tooling for your application.